At Efficiency HPE, you are our number one priority. We carry out a full range of gas plumbing installations throughout Lincoln and the wider area, including high efficiency boilers, gas cookers and water cylinders. 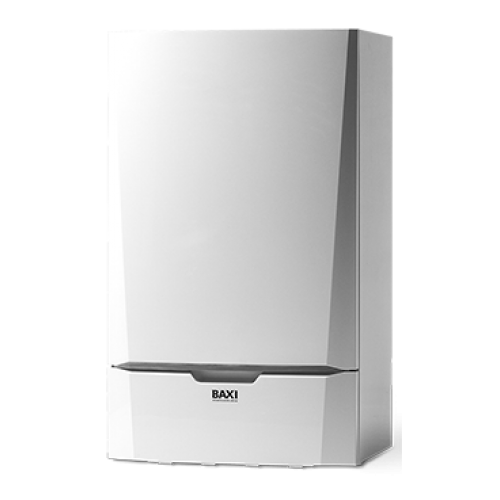 If your boiler has given up the ghost and is beyond repair, then we can help you by quickly installing a brand new boiler. We will be able to provide you with a range of affordable, energy efficient boilers that could potentially reduce your energy bills by up to 50% compared to traditional boilers. We provide a professional, reliable and speedy plumbing service as backed up by our many satisfied customers. See for yourself in our testimonials section. We cover the whole Lincoln area and would be more than happy to give you a very competitive quote over the phone – so call now. Furthermore, do you need any advice on plumbing installs? Not sure what type of boiler you would like? Give me a call and I will be able to help you out with that too. Why should you choose Efficiency HPE for your gas installations? We are a proven and reputable, Lincoln based plumbing company, trusted by our customers to provide a professional plumbing service that you can rely on. Everything we do is based on being open and honest with you, and listening to exactly what it is you want, so that we may give you a response that you can understand and count on, whilst providing you with value for money. We are able to provide advice on a wide range of new and old gas plumbing technologies. Details of any warranty offered. Details of time in business and GAS SAFE Registered. Details of any ongoing plumbing maintenance following installation.